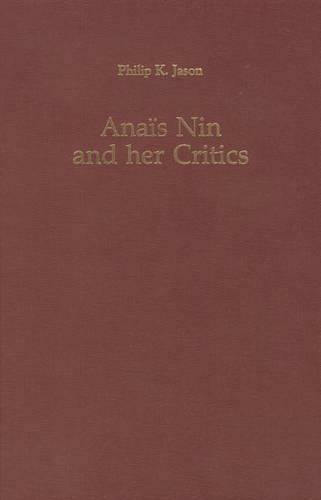 Once considered merely a coterie writer and literary adventuress, Anais Nin slowly found both critical acclaim and a world-wide audience. But in the sixty years since her writings began to appear, no systematic overview of the critical response to her work has been available until now. Professor Jason defines the issues in Nin criticism, traces the historical contours of that criticism, and assesses the major critical statements. In this succinct yet admirably thorough study Jason has provided future students and scholars with a reliable guide to the quite varied responses Nin's works have provoked.